The birth of the great Scotch Whisky took place over 125 years ago when James MacKinlay of the second generation of the Leith Scotch Whisky blending family launched the masterful whisky by the name of Millard Black Dog. It is said that in the year 1883 Walter Millard, a Scot from the British East India Company came searching for the perfect Scotch and eventually discovered the great taste of this whisky in these misty shores of Scotland. 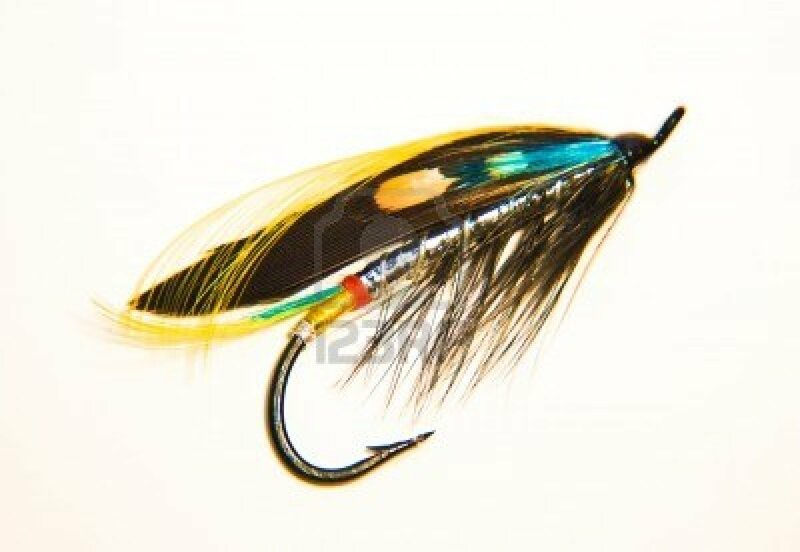 Being a keen angler, Walter Millard named the whisky Black Dog in honour of his favourite salmon fishing fly used in the Spey and Tay rivers of Scotland since the early 19th century. Angle Fishing or Angling is a technique in sportive fishing wherein, a bait (nightcrawlers, insects, smaller fishes), a fish hook, fishing rod and a fishing reel are used. In typical sense, it is fishing with a fishing rod and not net. Angle Fishing is now a hobby and competitive sport. The elite of the society of-course take great pleasure in enjoying the sport, celebrating their time with the Black Dog and adding to the rich heritage of Black Dog. The fishing fly is the lure (or bait), used to catch the fish. Fly fishermen use hand tied flies that resemble natural invertebrates or other food organisms, or "lures" to provoke the fish to strike. Walter Millard was especially fond of his salmon fishing fly. This particular fishing fly was very colourful, distinctive and highly successful. Walter Millard used the same in Spey and Tay rivers of Scotland. Ain’t that something cool? So, next time, before enjoying some great fish, consider the possibility of fishing it yourself and then enjoying the meal with a sip of Black Dog Scotch. Utter nonsense. Research before writing. Try reading noelonwhisky.blogspot.in and see how many miles you are from the truth. Millard was 10 years of age when the East India Company closed down! He was an employee of HM Phipson of Phipson Wines Bombay. Millard's 5-year old Black Dog had a life span of 6 years, 1883-89, when Phipson's Black Dog, a 12-year old whisky blended & bottled by the same MacKinlay took its rightful place. I have 2 empty bottles of Phipson's Black Dog, procured from the Indian Navy in 1973 & 82.